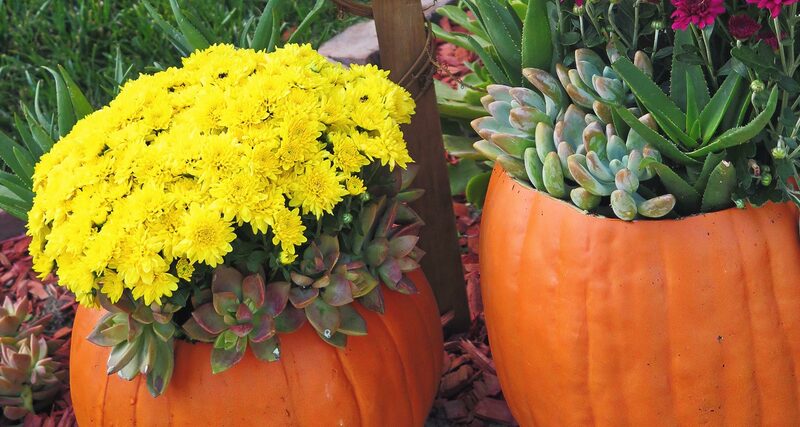 A fun and easy way to spruce up your doorway or home is to make succulent pumpkin planters. 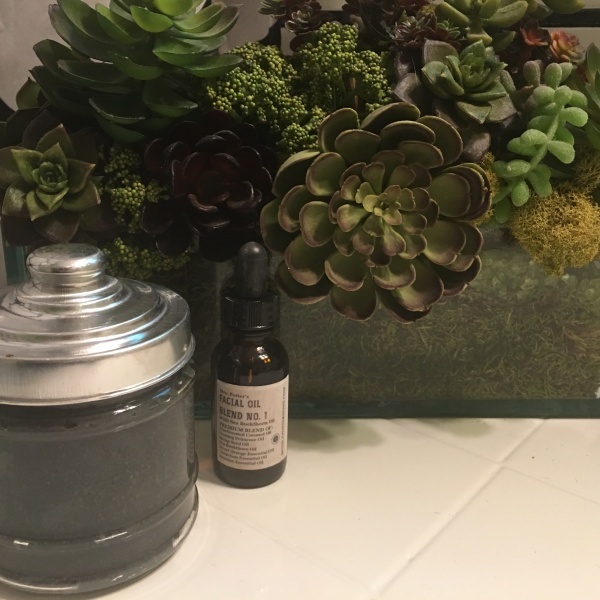 I use foam pumpkins and succulents as they don’t require much water, are low maintenance and they will last all season long. Once the fall season is over, these can easily be replanted into new containers to match each season. I love things that can easily be changed to keep costs down, while still being festive. Give them a try.